Value management recommendations will be provided with all construction estimates. Van Horn Construction will inform the full Project Team of the cost and schedule impacts of alternate materials, equipment, and systems to help optimize the value of every project dollar. Some suggestions may not reduce cost, but may substantially increase value. 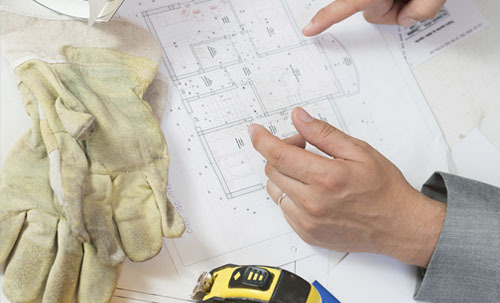 Other suggestions may reduce construction costs, but may increase future operational costs. Some suggestions may be prompted by the need to bring the projected cost within budgetary constraints. Even though many of these may not be implemented, it is critical that the Team be given the opportunity to consider all of them and, then, make informed decisions on how to spend funds in the most effective manner.